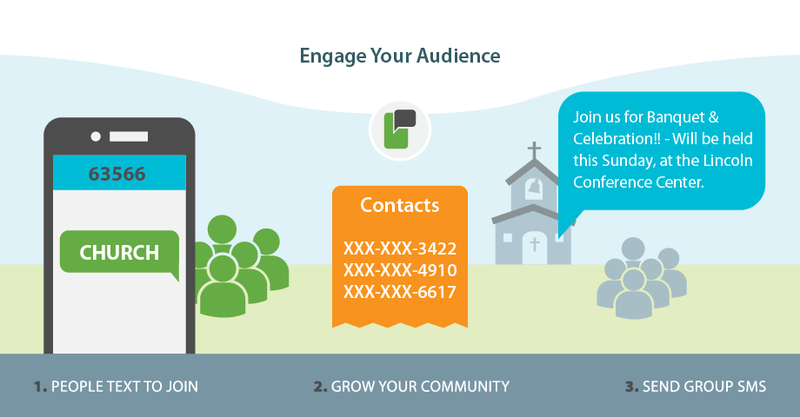 Over the years ProTexting has established itself as the number one texting service for Churches and Ministries. 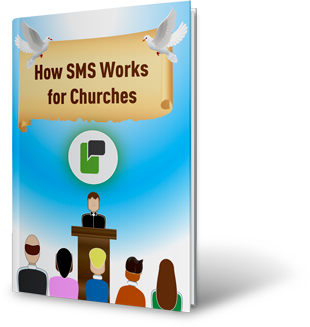 Aside from the leading SMS platform, the reason why Churches use ProTexting is simple, emails don't get checked and people are not home to answer their phones or check voicemail. Text messaging is a very inexpensive and effective way to get the word out. Over 98% of text messages are opened and read within 15 minutes of receipt. Compare that with an average email open rate of 14% - 20%.